Advanced Medical Optics Inc. of Santa Ana, Calif., has entered into an agreement to acquire IntraLase Corp. of Irvine, Calif., for $808 million in cash. The former will purchase the latter’s stock for $25 per share and remaining stock options for an individually determined cash value. 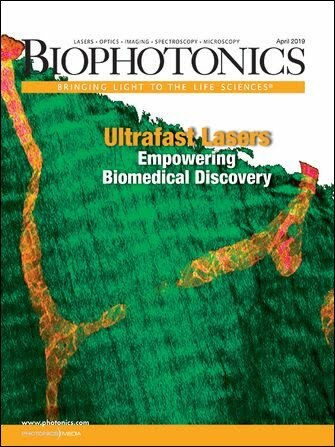 Advanced Medical Optics will use its partner’s femtosecond laser technology, designed for corneal and intracorneal applications, to move toward entirely laser-based vision correction.